TAG: The PINK tag! - Cherry Colors - Cosmetics Heaven! I wasn't tagged by anyone, but I really, really wanted to do it! 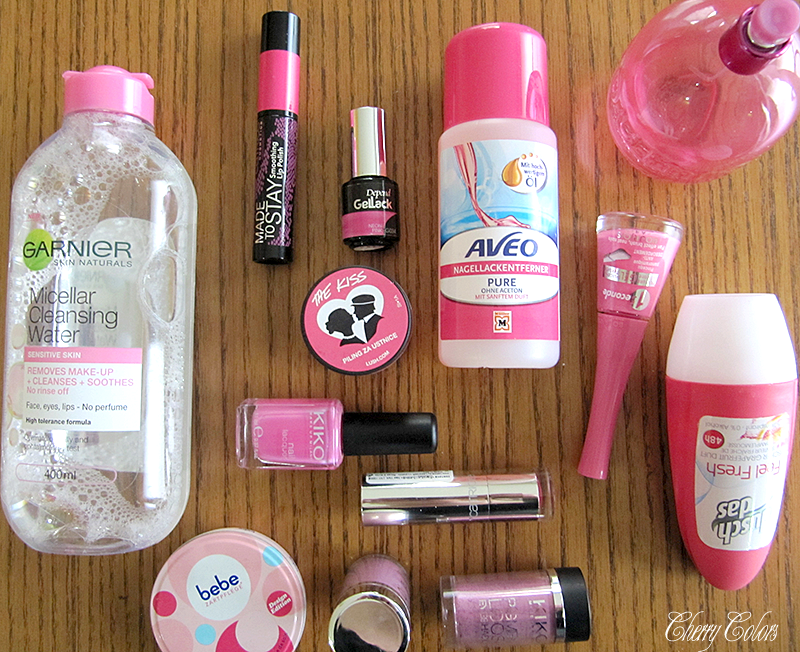 I love pink and I couldn't believe how hard it was for me to find a bunch of pink colored cosmetic products! Now I know that I need more pink stuff in my life. Like,... so much more.